When Winnie Kepler trades in her business degree for a part-time gig at her grandma Velma’s diner, she realizes that her new career choice is perhaps not the best recipe for success. Everything changes when a rookie cop walks into the diner and announces that Velma has chopped a fellow chef at the town fair’s annual cooking competition. With the town’s crotchety old police captain hell-bent on charging Velma with murder, Winnie shelves her spatula to investigate and clear Velma’s good name. She soon discovers that every competitor had a motive to kill the victim. As an old friend in need makes an unexpected visit, Winnie finds that time is quickly running out to save Velma. Unless she can prove . . . The Apple Pie Alibi! "Do not read The Apple Pie Alibi on an empty stomach! Good to the very last bite!" "Lutz cooked up a fun culinary mystery with all the right ingredients--a cast of colorful characters, charming setting and grins along the way!" "D.J. 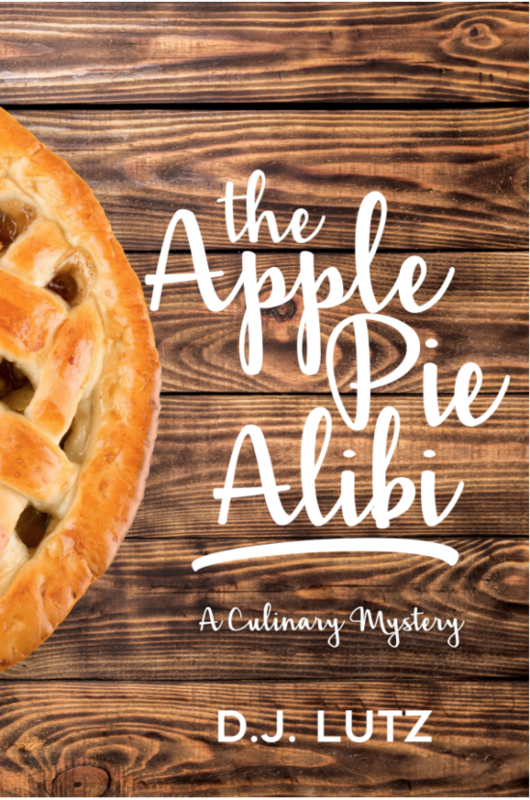 Lutz's culinary mystery, The Apple Pie Alibi, serves up a sweet and salty recipe for murder!" Drawing from his experience as a cook and bartender at one of the largest country western honky-tonk bars on the east coast, D.J. 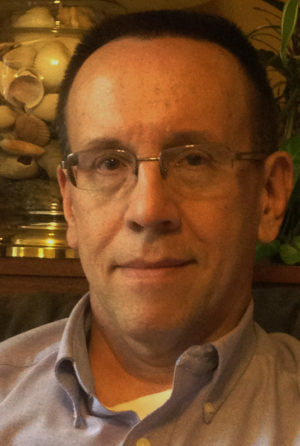 Lutz started his writing career by publishing humorous recipes in his WordPress blog, Exploding Potatoes. Now he has stories published in the World Unknown Review and in the mystery anthology, 50 Shades of Cabernet. D.J. writes everything from culinary cozy mysteries to dystopian thrillers, and is a member of the Mystery Writers of America. D.J. 's debut novel, The Apple Pie Alibi, is the first of a three-part series.